 SLAVONIC EUROPE means SLAVONIC COOPERATION – a global NETWORK connecting Slavs all over the world on the basis of common cultural roots and common values. It plans – as a first step – to have headquarters on three continents – in Europe, North America and Asia – showing herewith among others its East – West bridging ambition. This INTERNATIONAL NETWORK FOR SLAVONIC COOPERATION (INSC) will rely on a worldwide chain of SLAVONIC HOUSES set up in capital cities. It will first touch base in Europe. A special emphasis will be given to the genuin Slavonic Network of all 13 Slavonic countries – SE Slavonic action – linking the Slavonic nations in Europe to a nucleus of closer intergration and cohesion. Last but not least, the INTERNATIONAL NETWORK FOR SLAVONIC COOPERATION (INSC) will represent the backbone for presentation of Slavonic culture in Europe and around the world hosting performances, giving conferences and constituting the fixpoints for cultural reach-outs in all geographic directions. The map attached visualizes the strategic dimension of INSC’s planned global action.